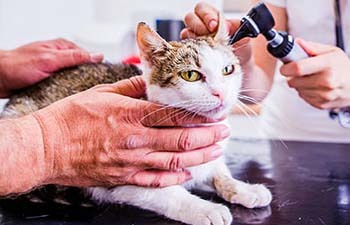 Finding the right veterinary clinic for your "furry family member" is a big decision. You want to know that your pet is in good hands whether it's for boarding, annual exams, general surgeries, or anything in between. The veterinarians and support staff at Animal Medical Hospital are committed to providing high-quality and compassionate care. We know you have plenty of great options for vets in Brandon, so we appreciate your choosing us! From yearly vaccinations to preventive care, we give your pet the special attention he or she needs to live longer and healthier. 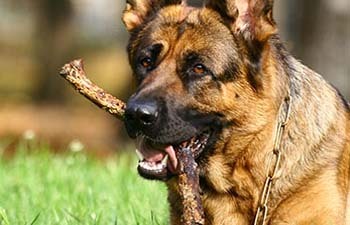 Dental health is directly related to the overall health and longevity of our pets. We offer a full range of dental services to fit your needs. 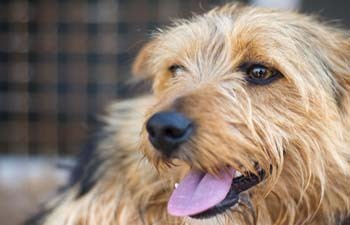 Like people, dogs and cats can suffer from skin conditions and allergies. We can help alleviate the itching and scratching. 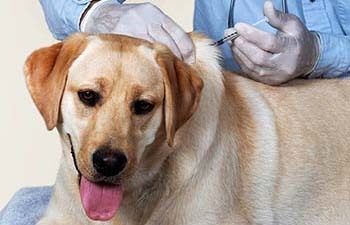 Dogs and cats can become sick from infections, GI disorders (vomiting and diarrhea), pain issues and more. If your dog or cat is sick, we're here to help. We can offer your dog or cat a comfortable place to stay while you're out of town. You can even bring your own food and bedding. 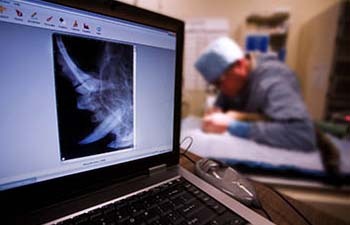 We perform a wide range of surgeries- from routine spays and neuters to more complicated cases. 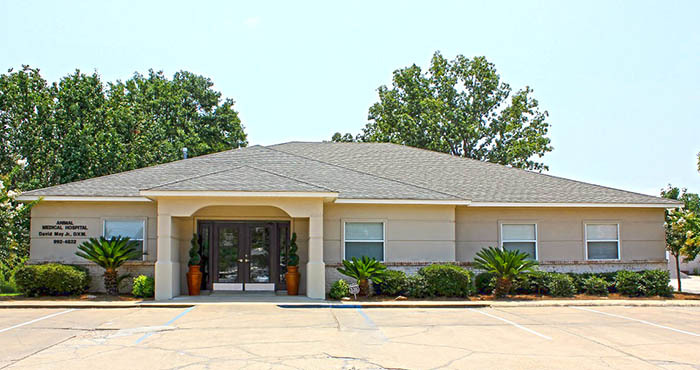 Animal Medical Hospital is a full-service veterinary clinic established in 1995 and is located in Brandon, MS, near Flowood. We are committed to providing high-quality, compassionate veterinary care while keeping up with the latest advancements in medicine. Our staff of animal lovers understands that your pet is a member of your family, and we know that leaving him or her in the care of someone else is a big deal. We take that responsibility seriously, and always treat our "furry patients" as if they were our own.